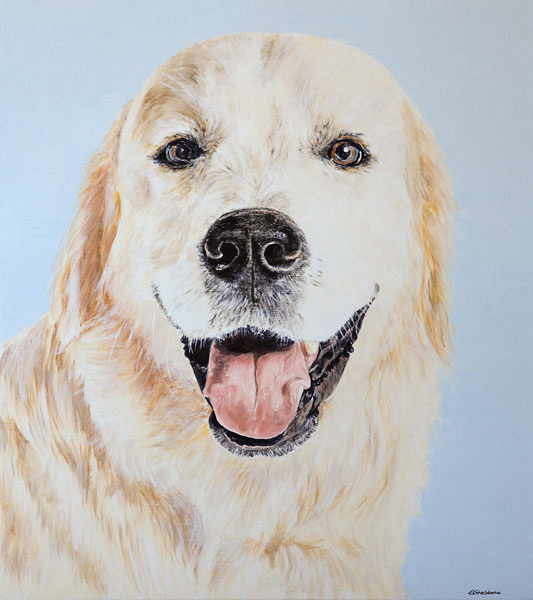 "This painting was the winning Prize for the 'Best in Show' on the Sunday of the Algarve Dog Show as part of the International Algarve Fair in June 2013. Digby has the most amazing expression - I am sure you will agree he was a worthy winner!" "So pleased with Digby's painting, thank you so much."